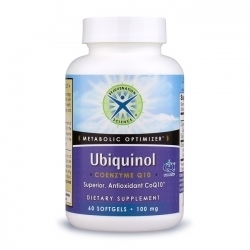 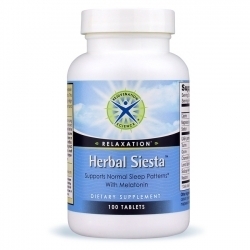 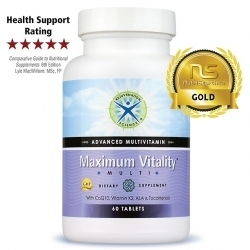 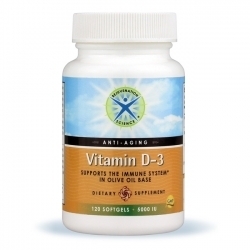 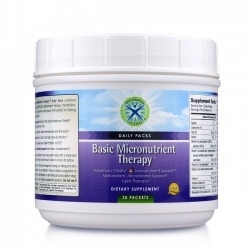 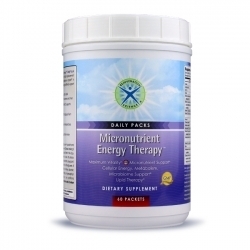 Are Your Patients Overwhelmed by Which Supplements to Take? 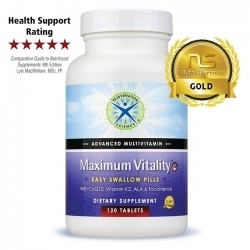 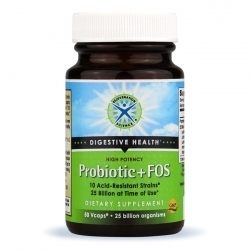 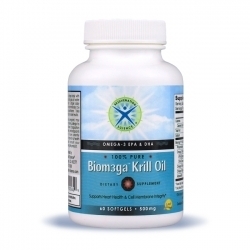 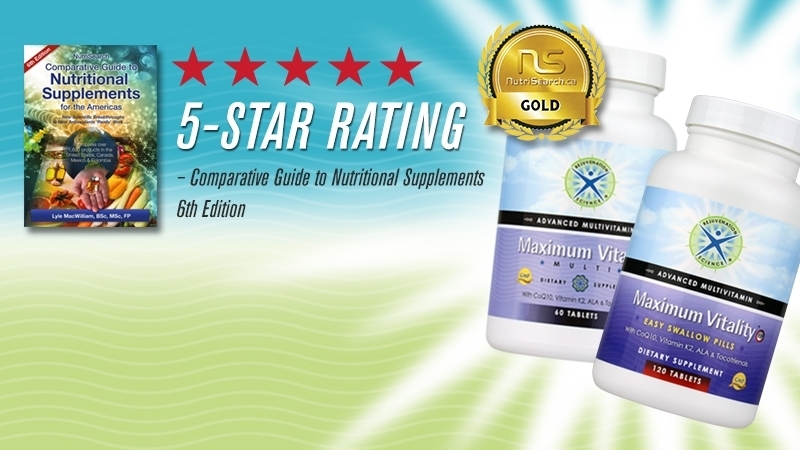 Professional-Grade Supplements for Your Practice. 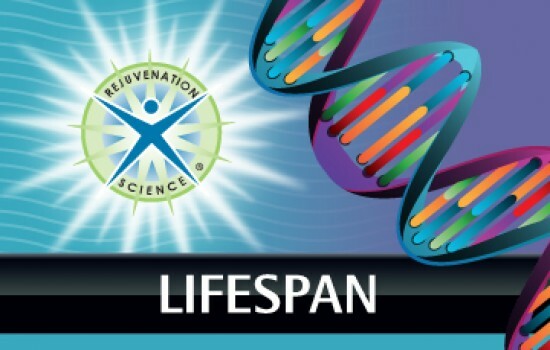 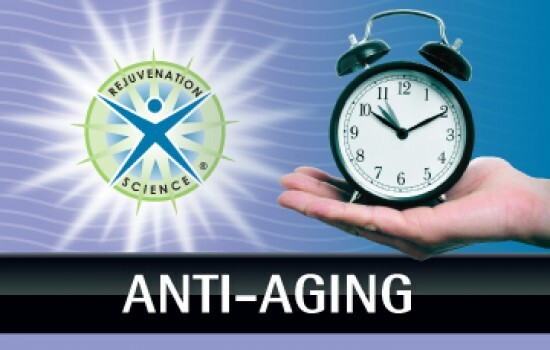 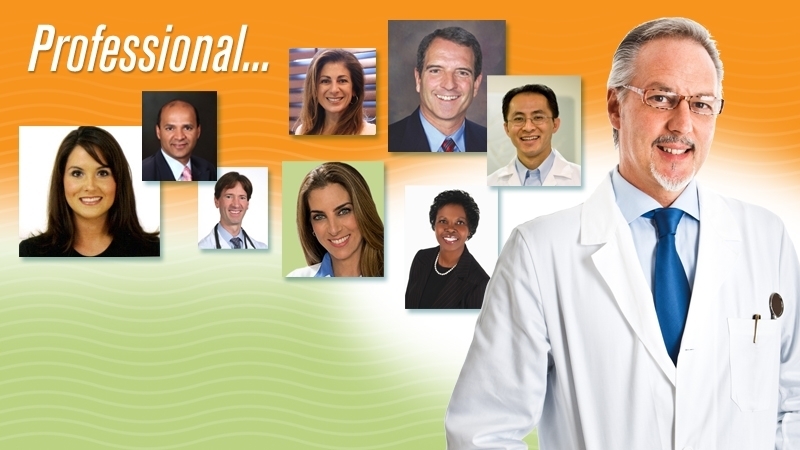 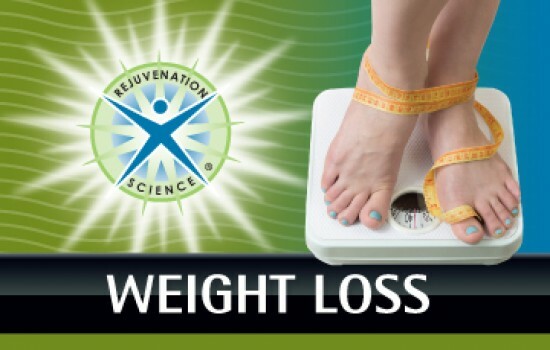 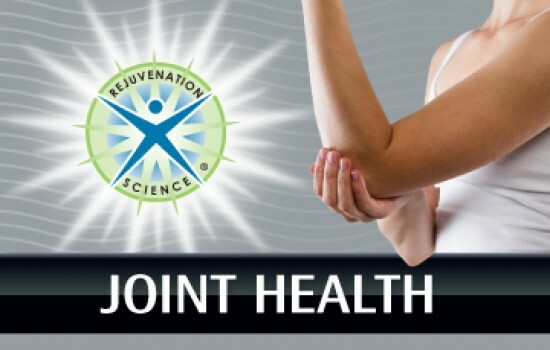 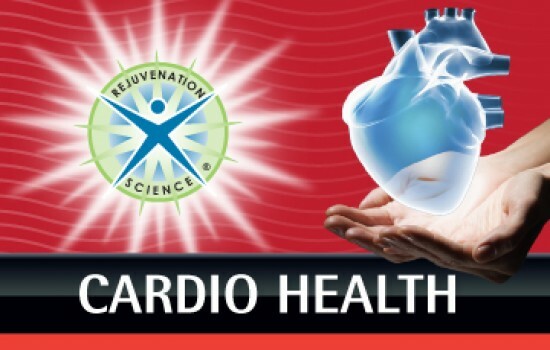 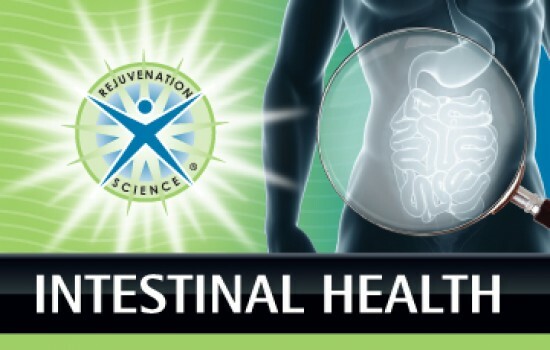 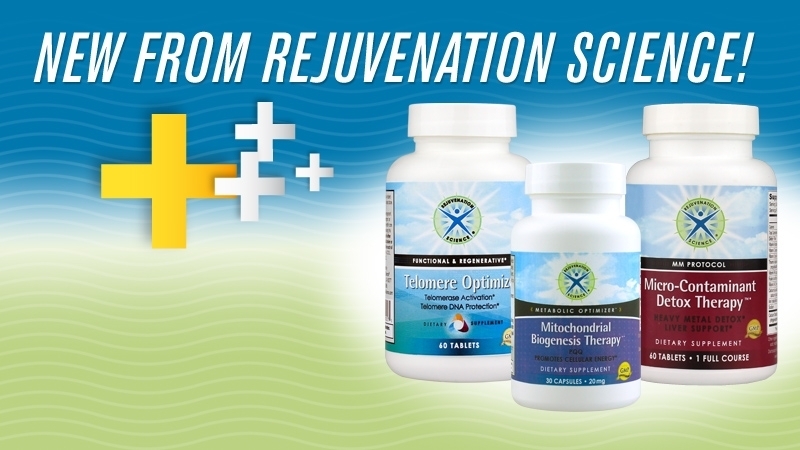 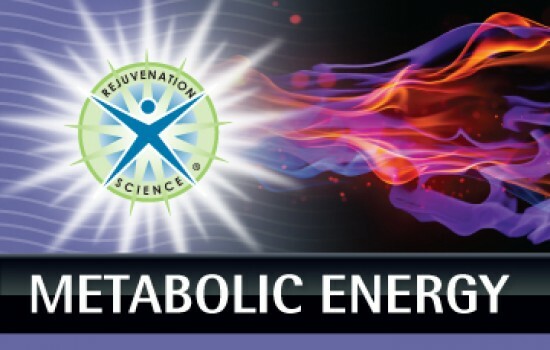 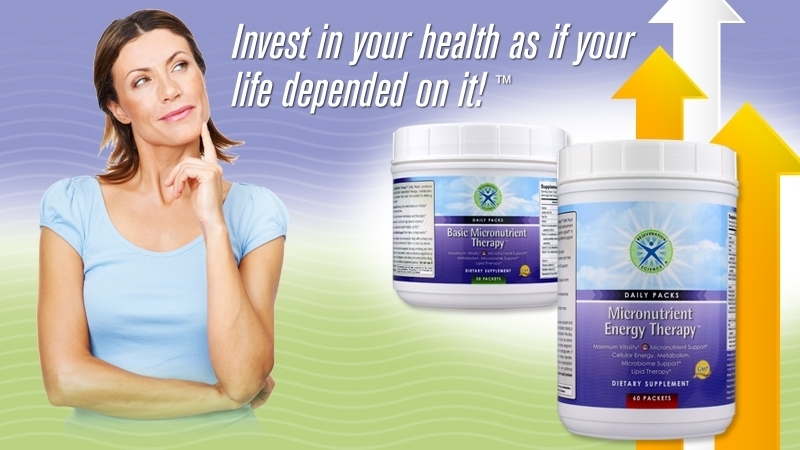 Rejuvenation Science® provides you and your physician support to optimize your individual and unique expression of health and vitality. 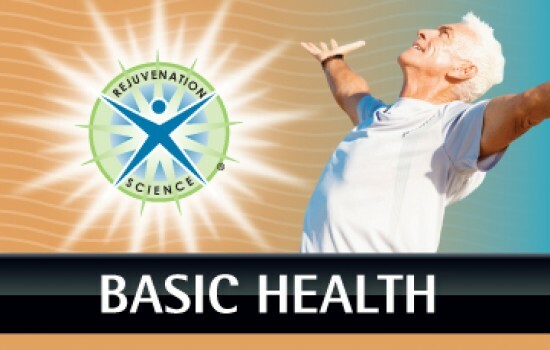 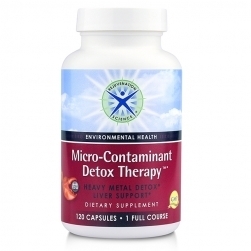 We help you address the whole person with educational and nutritional support, helping you to balance environmental and lifestyle factors to maximize your health and minimize the underlying causes of disease.